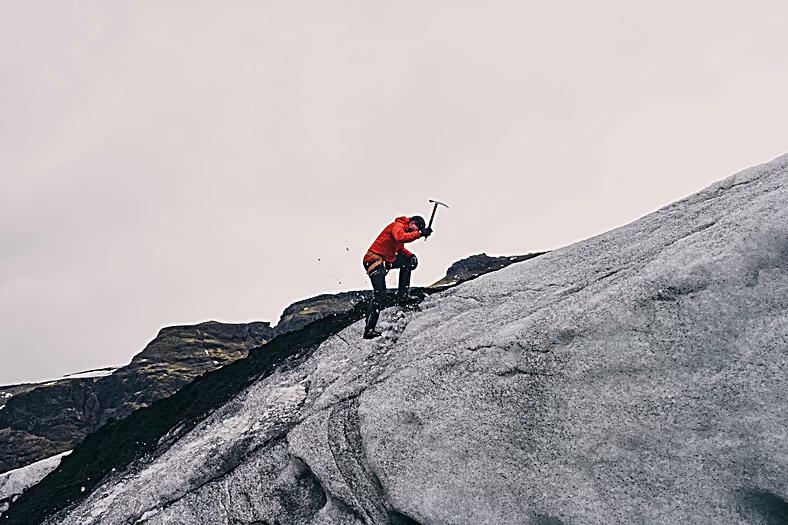 Your job hunt can sometimes feel like an “uphill battle”. Remember, finding the right opportunity is a process and sometimes that process can take longer than you anticipated. One thing to keep in mind during the process is the game of job hunting is a numbers game. You need to put out as many “feelers” as possible. As you increase your conversations, networking, job board scouring and applications you will undoubtedly get much closer to the ultimate outcome of finding the perfect job/career. Start by formulating a plan of attack. Target networking events to attend with the goal in mind of identifying potential open opportunities or leads to potential opportunities. Reach out to friends and family members to let them know you are searching and educate them about what type of opportunities you are interested in. Create notifications on job boards that will alert you of specific job titles that have opened up you may be interested in. Stick with the process and temper your expectations. If you are loyal to the process and follow through on your plan you will be presented with the opportunities you set out to uncover.